Even with the weight loss, everyone is still disappointed with the ND having less HP than the previous 2.0L in the NC. With Fiat also getting an ND variant I think it'll be the one most enthusiasts will want to buy, especially for those looking for more power. I predict the Fiat ND will get the 1.6 turbo from the Abarth, making it a tuner's dream. I don't think there would be much of a weight difference between the two models, and the extra power would offset it. 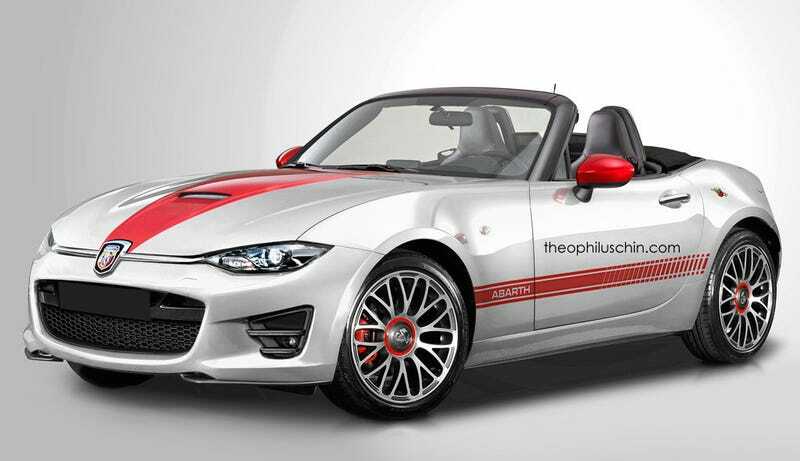 But imagine, a Fiat designed Miata, possibility of over 200HP, in a roadster body style that would still be lighter than anything else out there.